Founded in 2006, AIR HAMBURG Luftverkehrsgesellschaft mbH has grown to become Europe's largest full-service business aviation provider. The company employs more than 400 staff and has a fleet of 28 business aircraft from manufacturers Dassault, Embraer and Cessna. 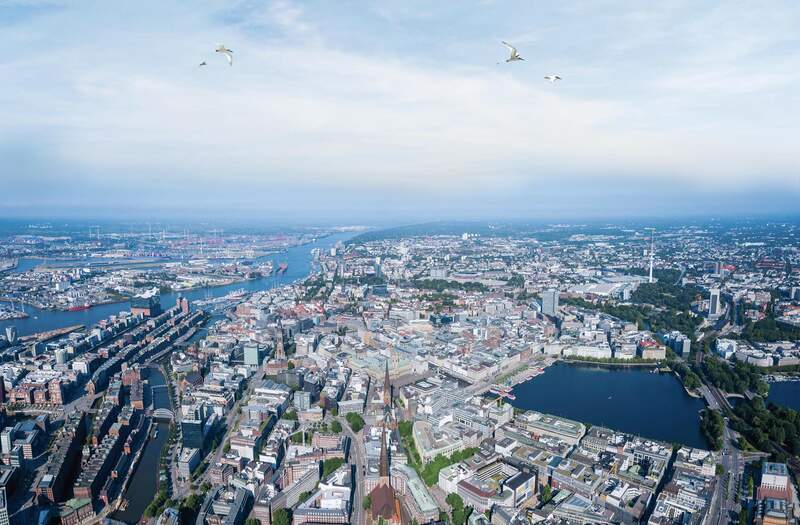 In addition to AIR HAMBURG PRIVATE JETS, the corporate group also includes of AIR HAMBURG TECHNIK, AIR HAMBURG EXECUTIVE HANDLING, CAFÉ HIMMELSSCHREIBER and FLUGSCHULE HAMBURG.